We are proud to introduce to you, Eternally Green’s Rooty’s Reward Program! The plan is simple, we want to reward our loyal customers with free stuff or services just for being our customer and partnering with us in their lawn care. There are numerous ways to accumulate points and a lot of rewards to redeem with those points. Think of it as a bank account. You will deposit points into it by doing certain things and then at your convenience you can withdraw and spend those points as you see fit. Below you will find a list of ways to earn points and free stuff you can redeem with them. Please remember that we will keep the point totals in the office, but we encourage you to do the same on your end. (after all, we are all human). Also note that if and when you do some of these things, you will need to contact the office either by phone or email and let the office staff know what was done. This is true in the cases of referring friends and writing reviews because we may not know who referred them. So please, let us know when you do these things with a phone call or an email. Also be sure to Download our Free Eternally Green Lawn Care app found in both iPhone and Andoid app stores. Our goal is to keep you updated on current conditions and potential issues, as well as offer promotional opportunities for our loyal customers. Be sure to send an email to us from the app, showing you have successfully downloaded it. Rooty’s Comment Card: 5 Points. The first and most simple way is to Fill Out the Comment Card inside your bag. 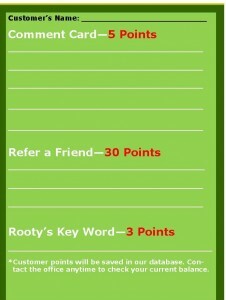 This is found on our new newsletter and is an easy way to accumulate points. The comment can be something as simple, “Love the service”, or as in depth as, “I have an issue that I would like to speak to my technician about”. The whole point is to engage you the customer so we can provide you with even better service. Together we help each other. We know that many of you pay automatically and you don’t send back a payment envelope. No problem, we have you covered too. Simply drop us an email with your comments (and Key Word-see below) to lawns@eternallygreen.com and we will apply the points accordingly. Depending on the number of applications you receive, your reward points can be between 5 and 25 points in one year by just writing down a simple comment. It doesn’t get much easier than that. Rooty’s not only a buff blade of grass, he’s also really smart. He wants you to read through the newsletter enclosed in your bag and find the Key Word. It will be marked with a C after it. Simply write that word on the Comment Card section and send back with your payment. Do that 5 times in a year and you have yourself another 15 points. Write about how much you appreciate the service and we will deposit 20 points into our bank account. This is limited to one review per every two years. This is a one-time reward. 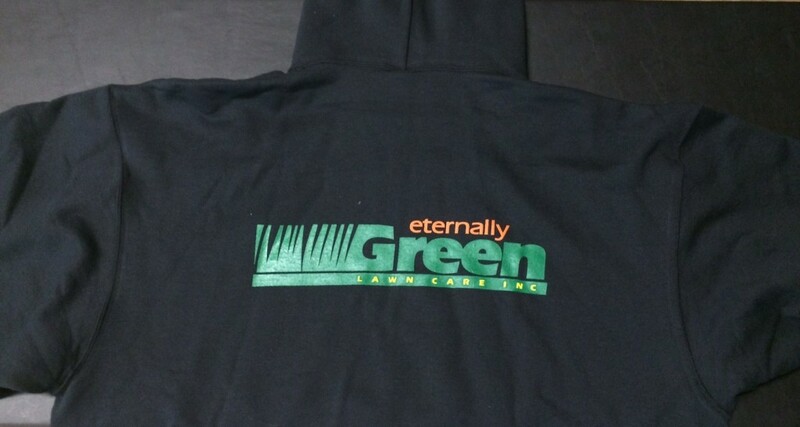 Go on the BBB website and search for Eternally Green Lawn Care. 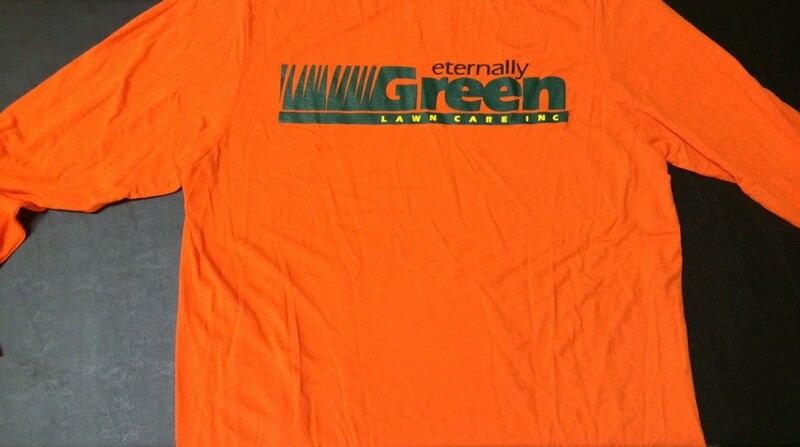 Once you find our page, write a glowing review about Eternally Green and we will put another 25 points into your account. This is also a one-time reward. Go to the Yelp website and search for Eternally Green Lawn Care. 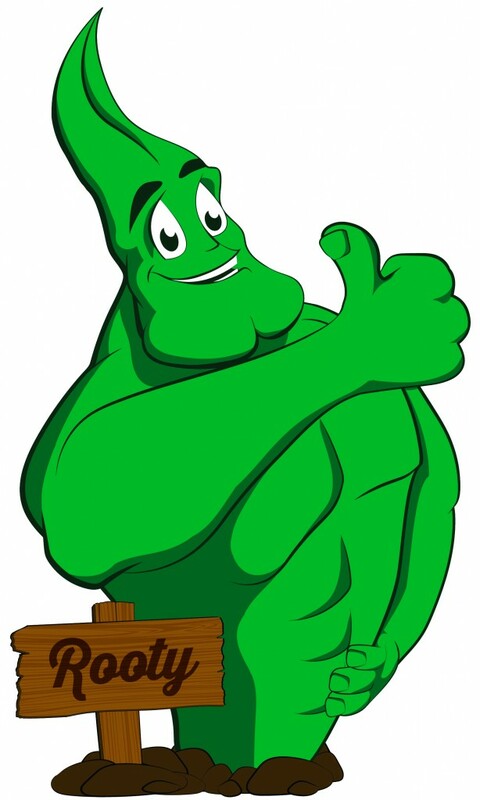 Once you find us, write a glowing review about Eternally Green and we will put another 25 points into your account. Many of you already do this and we greatly appreciate it because that’s how we grow. So now we want to reward you again by putting more points into your account. You can either give us your friend’s information and we can run the free estimate for them, or have your friend call us to schedule an estimate, whichever is more convenient. Either way, if your friend signs up for services, you get points and they get great service. It’s a win-win for all involved. Angie’s list is driven by subscribing customers and their referrals. So, if you are a member we want you to go on their site and write positive things about us. In doing so, you help us and we in turn will give you 40 points to apply towards services or merchandise. This too is a one-time reward but worth the effort to do it. 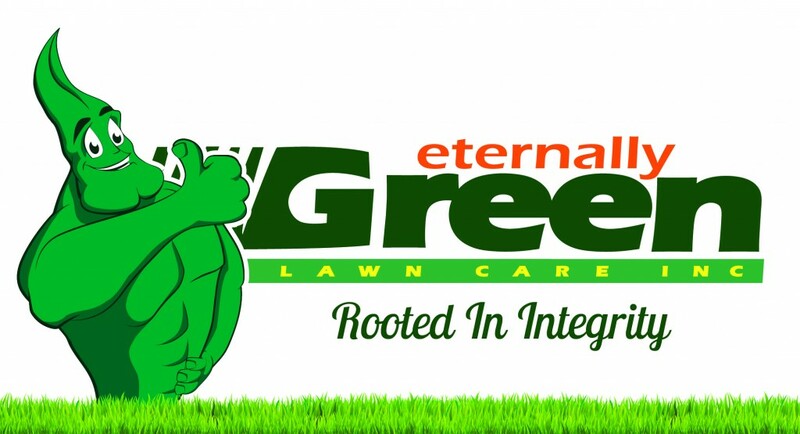 Download our Free Eternally Green Lawn Care App: 60 Points—Our goal is to keep you updated on current conditions and potential issues, as well as offer promotional opportunities for our loyal customers. Be sure to send an email to us from the app, showing you have successfully downloaded it. Rooty Stress Doll: 60 Points—a soft, squeezable Rooty doll of your very own. Kids love them. Fall Aeration: 120 Points—Core aeration, done in the fall, will help your lawn by loosening compacted soil, promoting new root growth, reducing thatch and assisting with water retention in your soil. 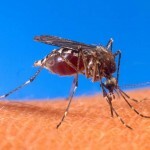 One Mosquito Abatement Spray: 130 Points—Mosquito abatement sprays are great way to control annoying summer insects such as mosquitos, gnats, fleas and numerous other soft-bodied pests. Great application to apply for that upcoming summer party. Can be applied anytime during the year. One Grub Preventative Application: 150 Points—Grub preventatives are a great way to protect your lawn from those turf-damaging grub worms. This is applied during the summer months of June through mid-August. One Tree/Shrub Spray: 160 Points—Topical sprays are designed to control surface-feeding insects in your landscape. These applications can be applied throughout the growing season-May through October. One Tree/Shrub Root Injection Application: 175 Points—Root-injected ornamental applications target insects that bore into the trees, causing damage. These type of treatments are best done either in spring or fall. (This does NOT include an EAB trunk injection). 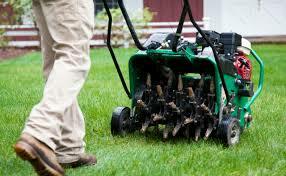 Half off of a Spring Irrigation Start-up, or Half off of a Fall Irrigation Shut Down service. 190 Points—Choose which time of year you would like us to help you get your sprinkler system prepared for the season or prepared for the winter. This covers only the basic start-up/shut down service. It does not include any repairs that may be needed if there are issues found. 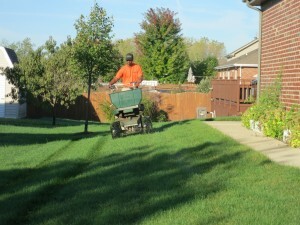 One Lawn Fertilization/Weed Control Application: 200 Points—This application of fertilizer and weed control is to promote healthy turf and control invading weeds. These applications can be done anytime between April through November. Legal speak: You know in this day and age, Rooty has to include the legal disclaimer to protect himself, so here it is. Eternally Green Lawn Care, Inc. retains the right to discontinue specific rewards and/or end the Rewards Program entirely at any time. All points accumulated by customers up until that point may be redeemed for available rewards. In event Rewards program is cancelled, all points must be redeemed within 6 months of that cancellation date. Failure to redeem them will result in forfeiture of those points by the customer. Reward points do not have any cash value and are therefore not redeemable for cash value on merchandise and/or services. Only residential customers are eligible to take part in the Rewards Program. Commercial property clients such as, but not limited to, HOA’s, park districts, school districts, corporate accounts, multi-property sites, etc. are not eligible to partake in the program. No points may be accumulated from or rewards redeemed for services done on these types of properties. Certain merchandise products or sizes may not be available. Any merchandise will be rewarded upon availability. In cases where merchandise is no longer available, customers will be given the opportunity to use their points towards another eligible reward. Rewards Program is subject to change at any time.